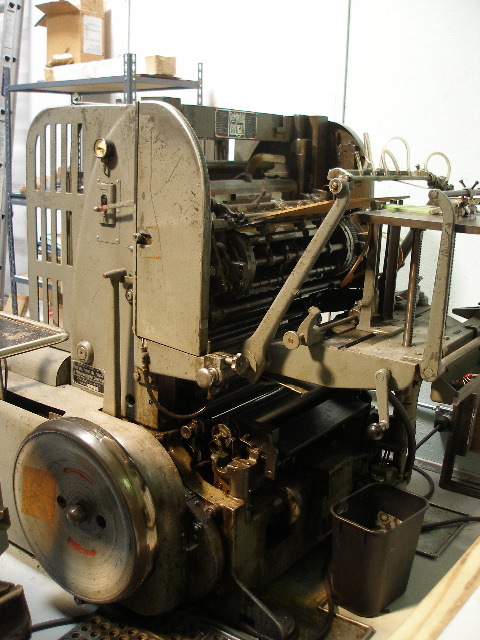 Miehle V-50 for sale. In great shape! Includes 3 chases and furniture. Great for printing solids, scoring and die cutting. Moving - must sell! $2999 + delivery cost.